This week is National Suicide Prevention Week. Nearly 800,000 people die by suicide in the world each year, which is roughly one death every 40 seconds. One of the biggest impediments to people getting help is reluctance to admit to struggling with depression and feeling like you can’t go on. The stigma around talking about depression, anxiety and suicidal thoughts prevents people from reaching out and getting the help they need – it is crucial that we challenge this stigma and let everyone know that it’s okay to talk about how you feel, without judgment or criticism or censure. As a psychologist, I’ve worked to eliminate that stigma and help people individually to find a reason and a way to keep living. One of the reasons we put together the book Family Don’t End With Blood was to challenge the taboos around talking about depression and suicide on a broader level – in a way that would be powerful to readers. 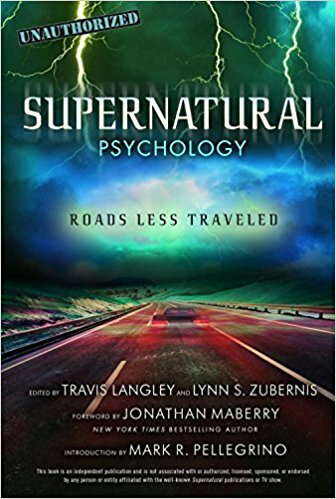 Sometimes we think of “celebrities” as immune from those difficulties, so Family Don’t End With Blood is written by the actors from the television show Supernatural. The actors who wrote chapters were all courageous in refusing to allow stigma to silence them. They wrote, with candor and emotion, about their struggles with depression, anxiety and self doubt. They allowed readers into their worlds, into their darkest hours, so that anyone reading the book would know that they are truly not alone. That it’s okay to speak up and tell people how much you’re hurting, and it’s okay to ask for help and to accept it when it’s given. Sometimes we also think, mistakenly, that people who are “like us” are nevertheless much happier or more successful or more loved or whatever; we don’t think that they’re struggling in the same way that we are. 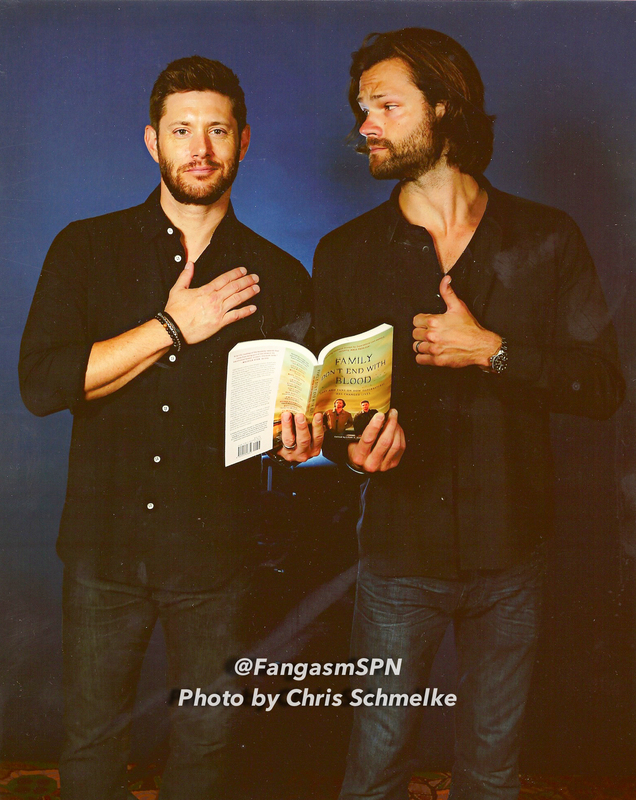 So Family Don’t End With Blood also has chapters written by fans, who are just like you and me. They too write with courage about fighting against depression, anxiety, addiction, the feeling of not being “enough” – and of how they managed to keep going even when it was very hard. 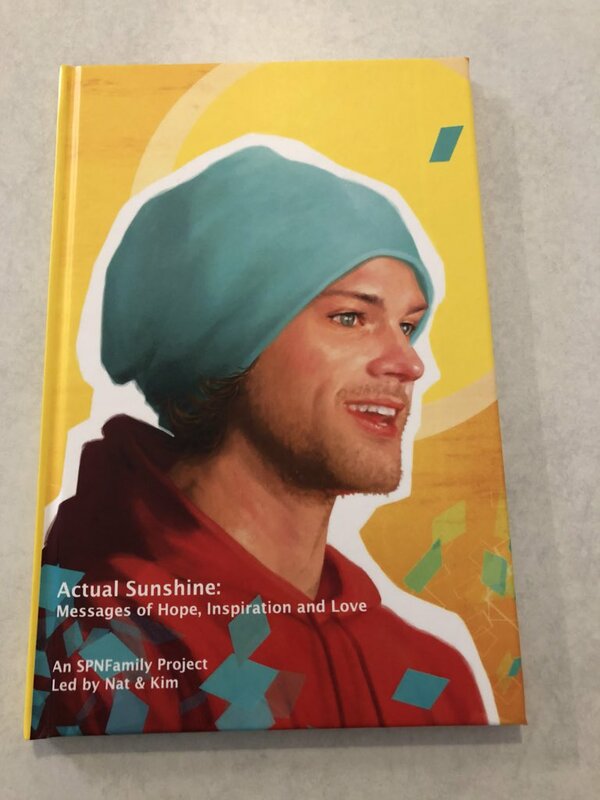 Jared Padalecki’s chapter stands out for his willingness to speak openly about the time he almost gave up – and how he was able to let his friends and family and fans give him the support that allowed him to Always Keep Fighting. We hope, and all of us who wrote the book hope, that his words and his courage inspire others who are having trouble not giving up to keep fighting too. That everyone who reads his chapter feels validated in their own struggle and encouraged to continue on. There are organizations out there that are doing amazing work trying to change the world. That’s why every copy of Family Don’t End With Blood benefits Random Acts and Attitudes in Reverse, an organization that aims to educate about depression, to erase the stigma around mental health, and to prevent suicide. 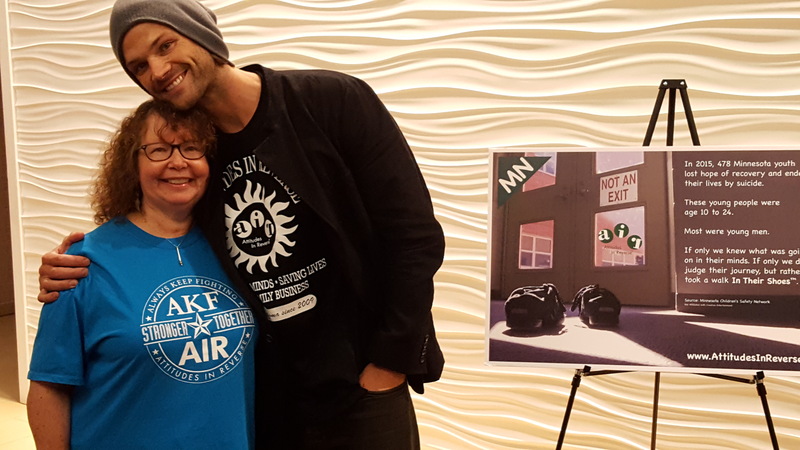 For his birthday this year, in appreciation of Jared’s chapter and his AKF campaign, we also decided to do a fundraiser in Jared’s honor. He asked that the proceeds go to the National Suicide Prevention Lifeline. 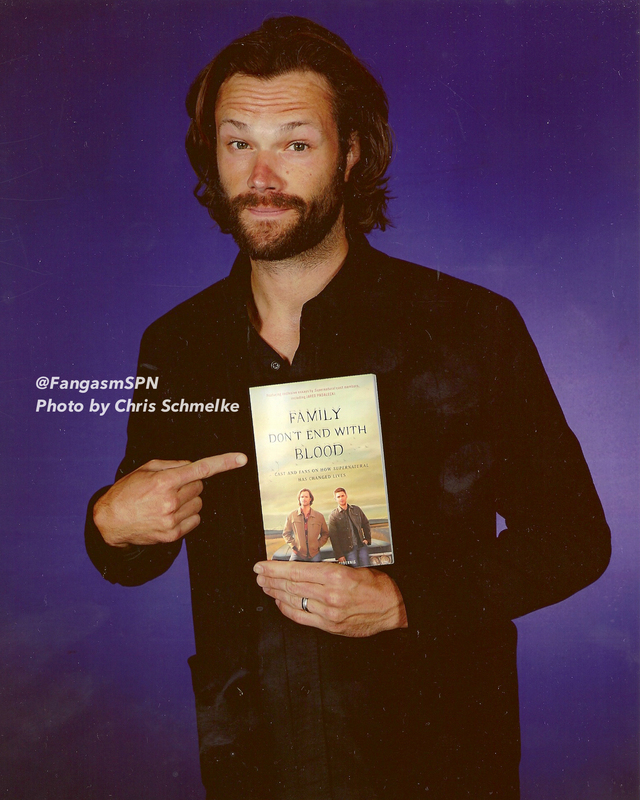 Most of the actors who wrote Family Don’t End With Blood signed a copy, and a very generous fan contributed almost $2000 to purchase it. We also sold a few tee shirts designed by Angie Siketa, and we were honored to donate all the proceeds to the Hotline, to support the important work they do providing a lifeline to those who need it. It’s important to remember that we all need to hear encouraging and supportive messages from time to time. We all need someone who cares about us to have our back and to lift us up when we’re in danger of falling and carry us until we find our footing again. 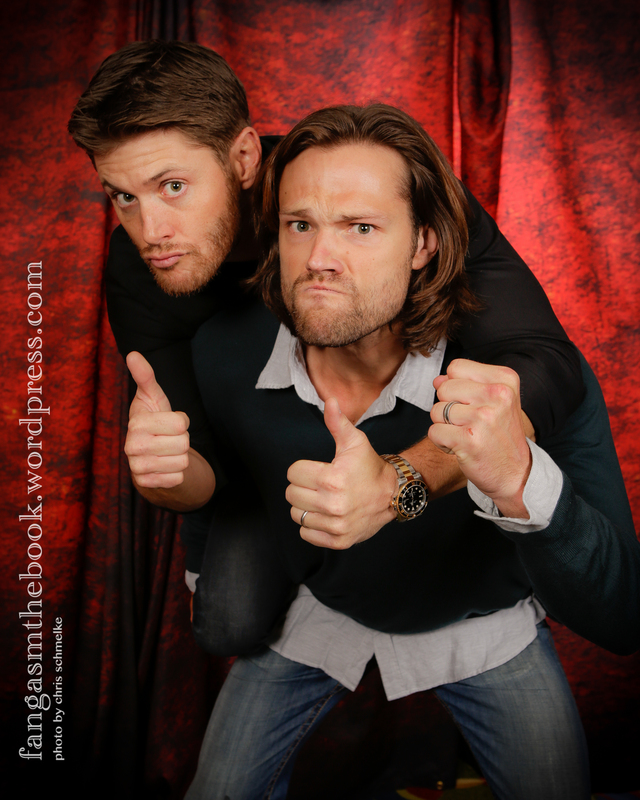 So we wanted to give something to Jared too. 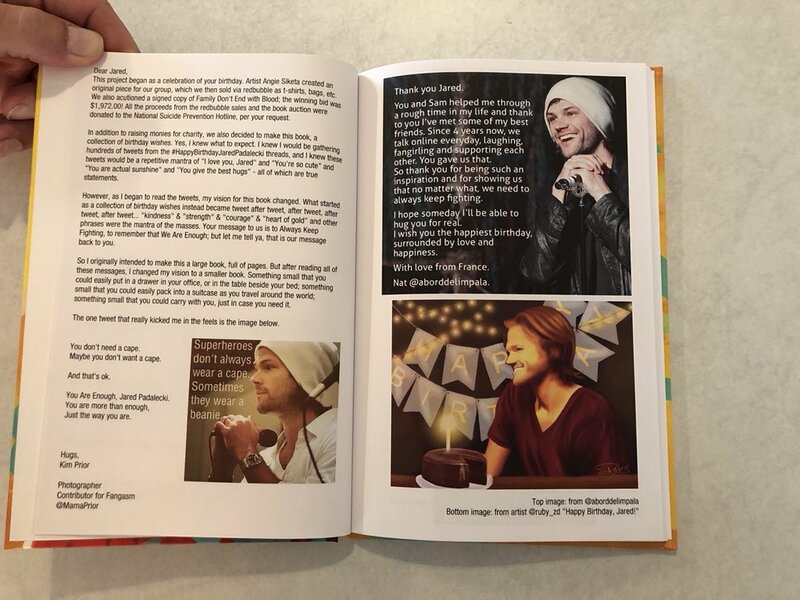 Thank you to everyone who wrote him a heartfelt message about what his #AKF campaigns and his chapter in Family Don’t End With Blood have meant to you. 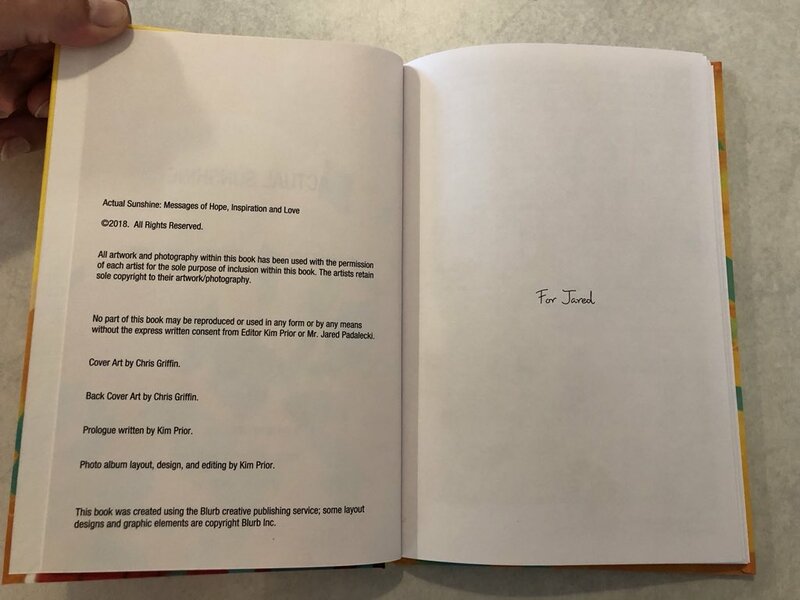 We gave those messages to him in book form at the last con (with beautiful cover design by Cris Griffin, who also did the gorgeous cover art for Family Don’t End With Blood). I hope your words encourage him just as his words have encouraged so many of us. You can donate to any of the organizations below that are working to provide help to anyone dealing with depression and to prevent suicide, or give a copy of Family Don’t End With Blood to someone who needs to know that they aren’t alone, and that even lead actors on a successful television show struggle with depression and anxiety and need support sometimes. Ask about it. Talk about it. Make it okay to talk about ALL emotions openly and honestly, and to ask for help when you need it. There’s help if you or someone else needs it. Don’t be afraid to reach out for it.